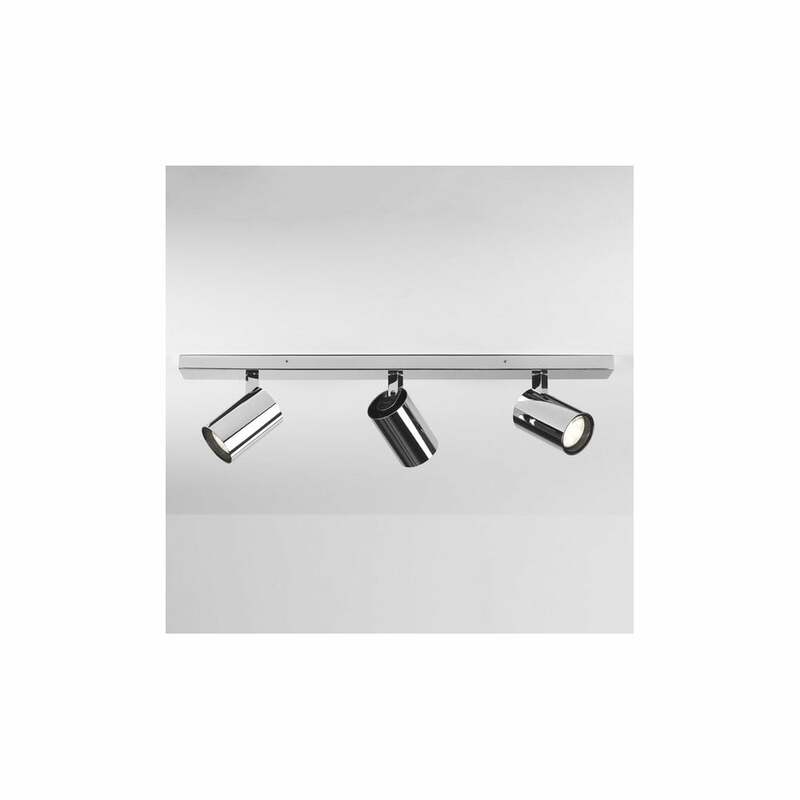 Astro Lighting Aqua single light spot fitting features a rectangular ceiling plate with 3 cylindrical shaped, adjustable spot light heads, all in polished chrome finish. The product code is 6157. The versatile design has 3 adjustable lamp heads which allows you to direct light where required, the high gloss chrome finish will match both modern or contemporary decors within your home. The Aqua collection includes a matching single or triple bar spot light fitting in both polished chrome or white finish, which can be viewed on our website.